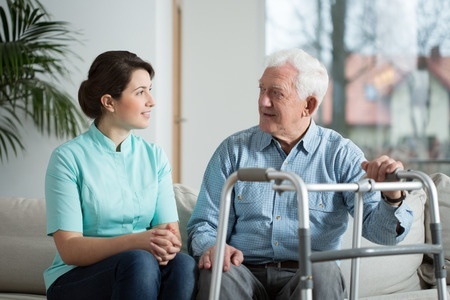 Ozark Independent Living | Ozark Independent Living (O.I.L.) is a non-profit, non-residential facility, which serves people with disabilities. Ozark Independent Living (O.I.L.) is a non-profit, non-residential facility, which serves people with disabilities. Staff and board are also people who happen to have disabilities. O.I.L. is funded by a grant from the Division of Vocational Rehabilitation of Missouri and a Medicaid-reimbursed program (Consumer Directed Services which provides aides in the home). The office is located in West Plains at 109 Aid Avenue. Although located in West Plains, this office serves the counties of Douglas, Howell, Oregon, Ozark, Shannon, Texas, and Wright. 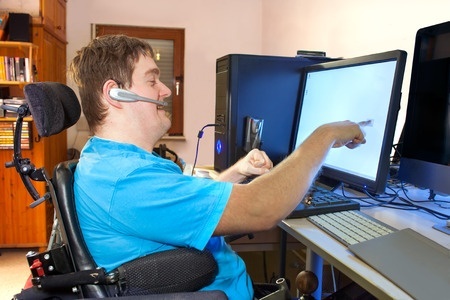 The Independent Living philosophy believes in consumer power, self-reliance, political, and economic rights. 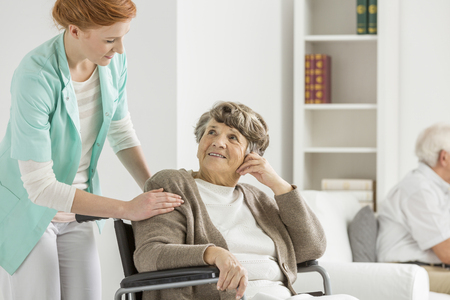 Check out our sister agency, Independent In-Home Services, which offers skilled nursing services along with technicians for personal care. Vision: Ozark Independent Living will be a leader in furthering the cause of independent living throughout the community. We exist to change society’s perception of disability, and will confront and eliminate discrimination. Mission: To empower people with disabilities to live as full and productive members of society. Values: We believe individuals with disabilities should be able to live with self determination and participate fully in communities that are accessible to all-inclusion. We believe in identifying and creating opportunities for people with disabilities to find secure and challenging employment. We believe policy makers and the general public alike must be made aware that people with disabilities should not be patronized, pitied, excluded, or over-protected. We believe that each of us is an architect of this organization; our personal commitment and actions determine OIL’s future. We believe that just as we foster self-reliance, OIL and its employees are self-reliant. We believe in maintaining an environment of mutual respect where open, honest communication is encouraged, welcomed, expected and practiced throughout the organization. We believe our greatest strength lies in committed, energetic staff that works together to play an active role in shaping Ozark Independent Living’s future. 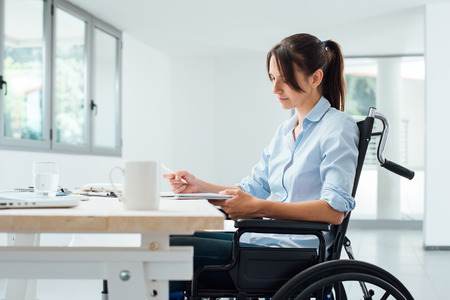 We believe that because people with disabilities represent a diverse segment of the population, Ozark Independent Living must aggressively pursue full diversity in our staff, board of directors, and service-delivery system.